A private farm located in New Glarus, WI. Offering lessons and training in english riding, eventing, dressage, & distance riding. Marlie has been teaching riding since 2000 and riding from infancy. Raised by horsey parents with horses in her backyard, Marlie learned from an early age how to handle horses of all varieties and how to interact with the best and the worst behaviors. A USPC graduate H, C3 Dressage, C3 Traditional and life member, Marlie enjoys teaching testing preps, clinics, and conducting club testings. She has assisted several young riders in obtaining their D1-C2 as well as HB & HA certificates in the Lake Shore Region and became a USPC National Eaxminer in 2015. Marlie has ridden a variety of horses from green broke to 2nd level dressage horses and schooling training level event horses. She currently has regular students across southern Wisconsin. 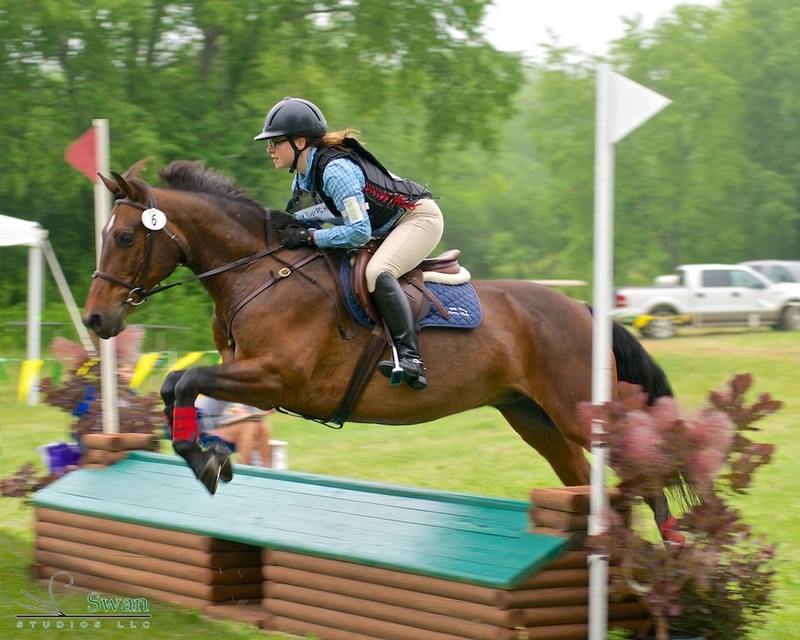 In addition to eventing and dressage, Marlie is an avid endurance rider. With over 2000 miles to her name, she utilizes endurance conditioning techniques with all her horses, getting them out of the arena and encouraging students to do the same. Outside of Pony Club, Marlie and her husband, Andy, bought their first farm in September 2012 and now spend much of their time making it a place to work and play with their own horses, dog, and cat, chickens, and a few training horses.